1160 Fire Chest is rated 3.8 out of 5 by 4. 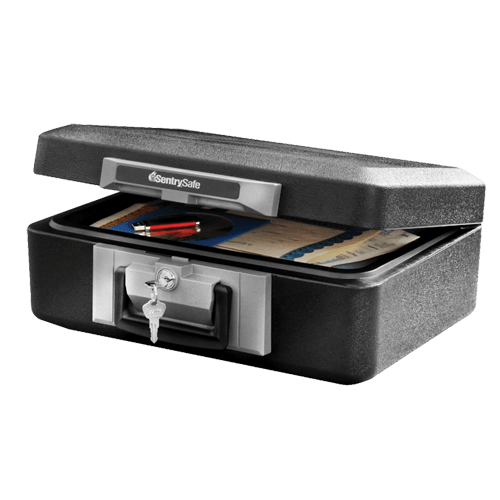 The Sentry®Safe Privacy Lock Fire Chest 1160 is versatile and compact to fit your security needs. 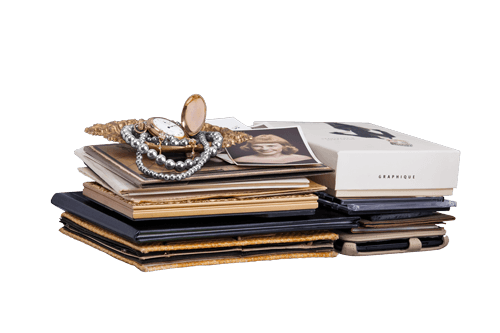 Our fire safes are designed to protect your most important paper documents, digital media and valuables from fire damage. The 1160 is also equipped with a carrying handle for easy transportation of your valuables. Rated 5 out of 5 by TMsafe from looks stong and secure and easy to use. good for what we use it for. Quick access to cash and checks. Only reason I gave it four stars for quality is that after a few years the hinge on the last one broke. But we gave it a lot of daily use. Rated 4 out of 5 by candice from Great safe, easy to use! This safe is great in terms of sizing (perfect for documents) and weight (heavy-duty but manageable). The lock is easy to use and conveniently comes with 2 keys. However, the hinge wiggles a little so I'm not sure how well-sealed and fire/water resistant the safe really is. I put another fireproof envelope inside for double protection, so hopefully between the two items everything will be fire protected! Rated 1 out of 5 by aungthumoe5 from The key is not working I cannot insert key into keyhole. The key is broken. Rated 5 out of 5 by Mark l from Good buy Good size safe at an affordable price. Can fit almost anywhere in my room.